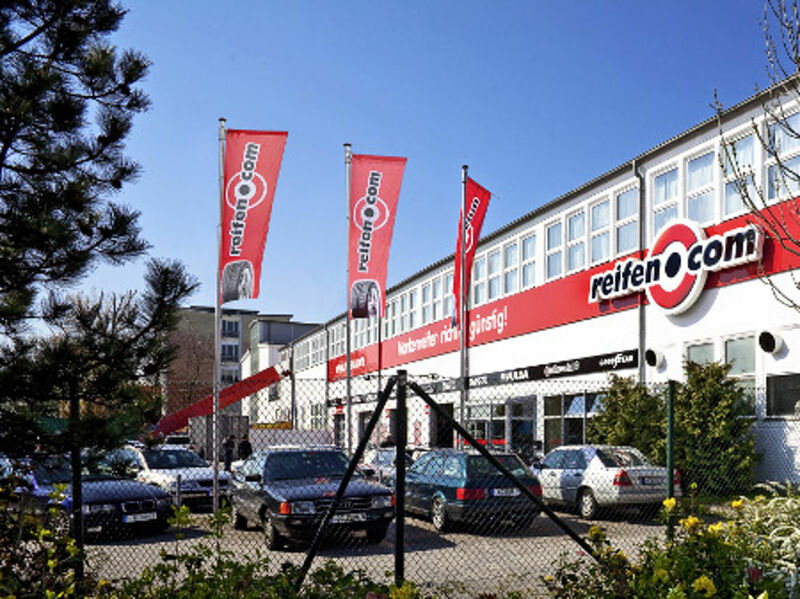 A motivated and experienced team that has long been able to tie many customers to the company permanently is waiting for you at our reifen.com branch in Dresden. 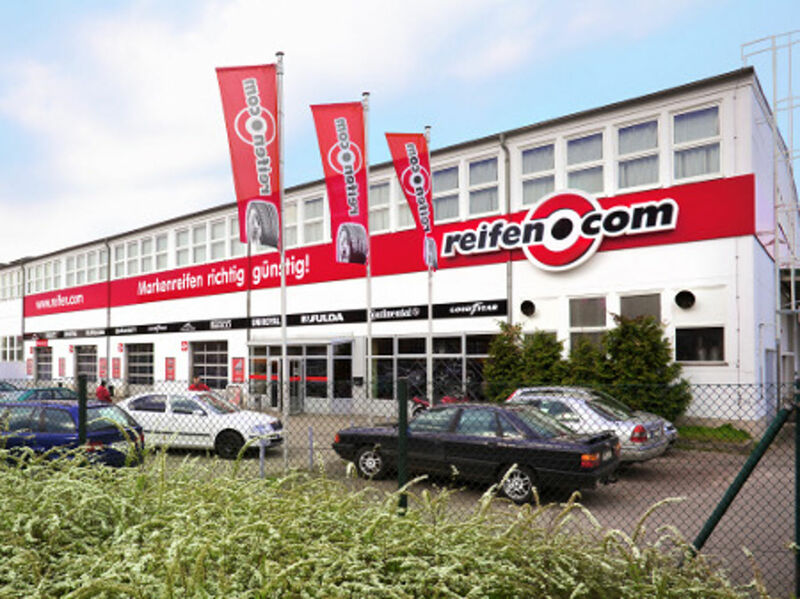 The branch opened in 2001 and presents rims and tyres in a salesroom with 144 square meters. Additionally there are three lifting platforms as well as a machine for axle alignment on the branch site, with which we ensure that you have a good journey. Of course you cannot only profit from a tyre change alone but also from an excellent consultation and the knowledge of our five fitters. After the tyre mounting your winter tyres or summer tyres are geared and balanced. 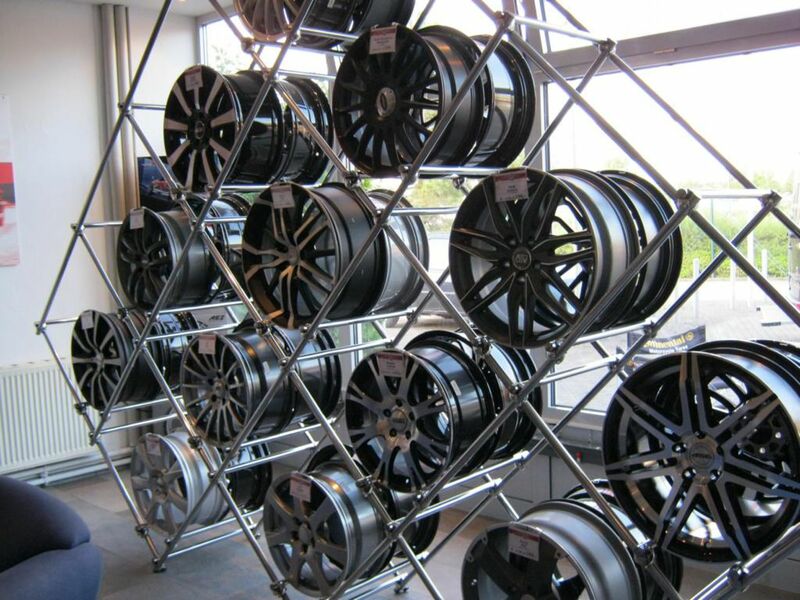 Our storage place for winter and summer tyres comprises 600 tyre sets, enough space to also store your tyres safely. 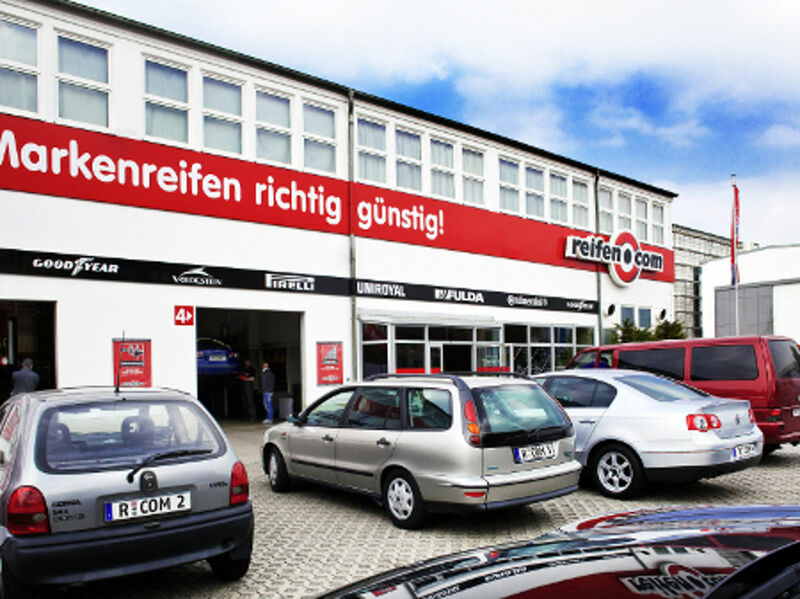 Our branch is at Overbeckstraße in Dresden and therefore accessible very well. It is embedded in the industrial park in direct neighbourhood to the metro. You get there via autobahn A4 and numerous federal highways. Coming from the autobahn, you take the exit at Dresden-Neustadt onto Kötschenbroder Straße until you reach Washingtonstraße. You follow the street until you come to the cross Overbeckstraße. Coming from the south you exit the federal highway B6 and directly drive into Washingtonstraße, which leads you to us via Elbe.